Welcome to my website. 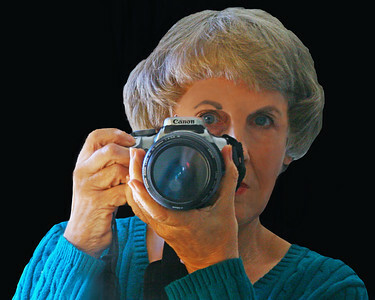 I am a photographer and birder living in Redlands, in Southern California. I love to travel, binoculars and camera around my neck, as I photograph everything along the way. I hope you enjoy browsing my galleries. If you choose to purchase any of my photographs, just click on the "cart" symbol, and select sizes.